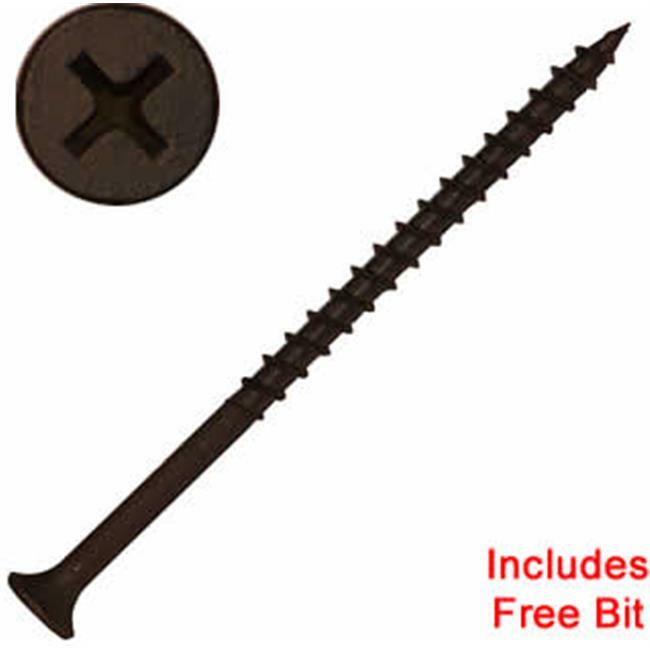 Screw Products, is proud to offer our new, high quality, drywall screw line featuring sizes from a Drill Point 6 x 1-1/4" to 2 x 2-5/8''and Sharp Point 6 X 1-1/8'' to a 8 X 3''. Our drywall screws have a bugle head to prevent tearing, a phosphate coating to help resist corrosion and a Phillips drive recess. They are excellent for wall board, drywall, plaster board, sheet rock, gypsum board, and other materials. Our screws are in 1lb jars, 5lb jars, Bulk Pail and 50lb box. They are great for any size project.